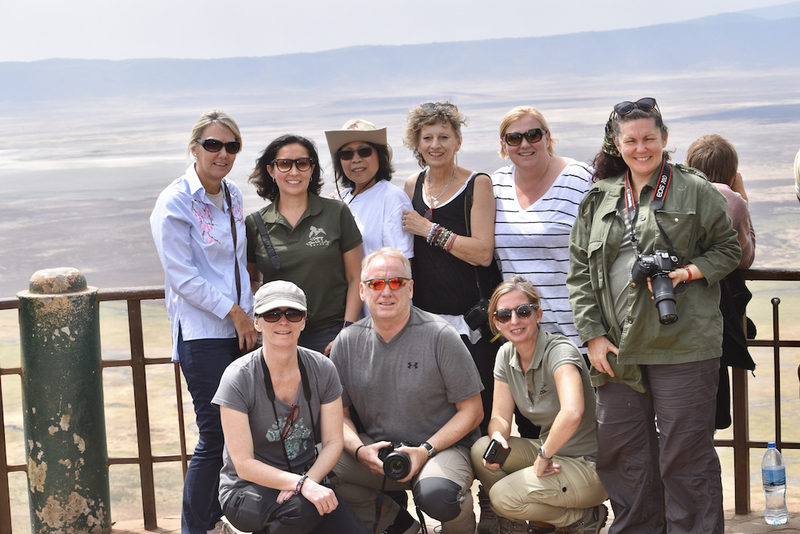 I feel incredibly privileged that so many of our safari guests choose to travel with me again and again, some as many as 3 times since our company started in 2014 four years ago. It's been a hell of an incredible journey and I can't thank you enough for being a part of it! 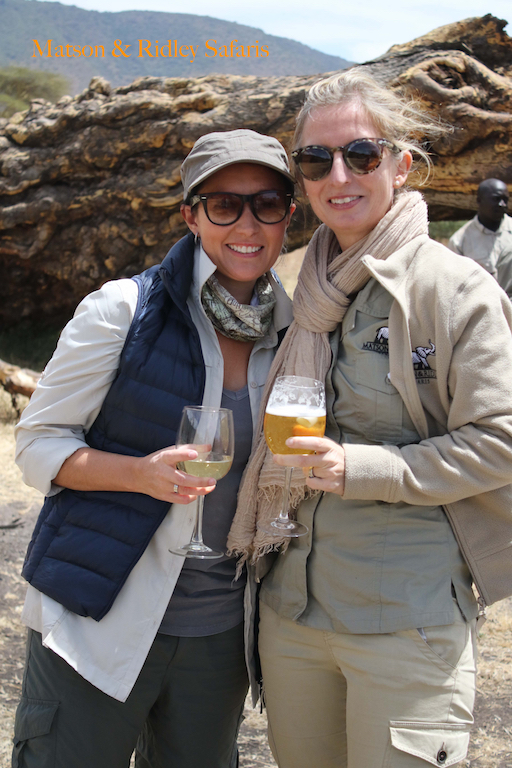 I always look to make our safaris as ethical as possible at every opportunity, choosing to book the companies in Africa that I know first hand are making a difference in conservation and community development. One of my favourites is a relative newcomer, Natural Selection, a company that is on the same wavelength as us when it comes to linking ecotourism to conservation. With the journeys I personally lead, I hand pick the safari camps and areas to ensure that they are the most ethical available, which means that there needs to be benefits flowing back to local communities, as well as being in areas where I know you'll see the most wildlife. The two things often go together, as ethical tourism tends to breed good healthy wildlife populations after a time. In the future, you'll have the chance to participate in our conservation projects as well, through M&R Wild, which we'll tell you more about in 2018 as it develops. Photo: When you stay at Meno a Kwena, you have the opportunity to be a part of the lives of the San Bushmen, the original hunters and gatherers of Africa, from whom we have much to learn about sustainabilty and treading lightly on the earth. This photo is at the Makgadigadi Pans, near Meno a Kwena. Photo by Natural Selection. 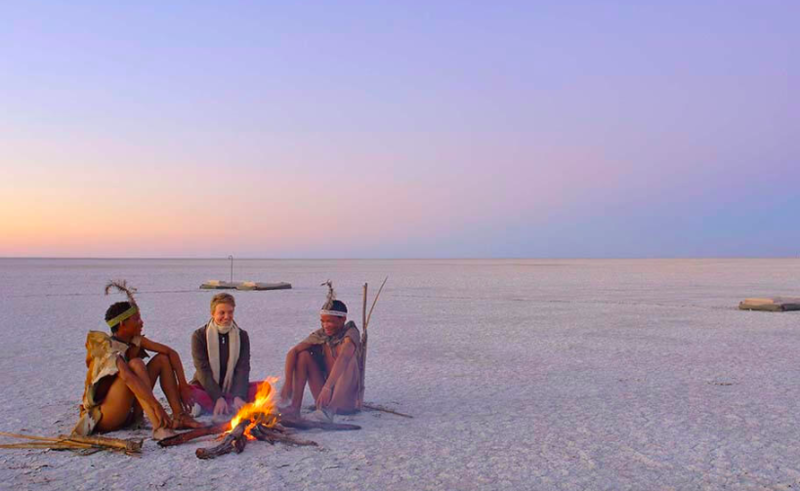 In June 2018, one of the safari camps we'll be visiting is Natural Selection's Meno a Kwena, where my guests will get to walk and learn from with the San Bushmen, watch elephants from a hide and experience the vast Makgadigadi Pans (even camping out there for a night if they so wish!). Our plan is to be there for the annual zebra migration which moves through the area in June! Click here to read more about Meno a Kwena and the offering from Natural Selection. I only have 1 room left on this safari (for a couple of family of 3) and a spot for a single woman, sharing with another single woman on the trip, so contact me now if you want these last spots! My 2019 safaris are already booking out, with half of the places for my Great Migration safari in Tanzania already taken. On this safari you can do either 7 days or 10 days with me. The longer safari includes the first 3 days at Tarangire National Park, famous for its elephants, and both trips include 3 nights at The Highlands at Ngorongoro Crater and 3 nights at Kimondo Migration Camp in the Serengeti. The safari is timed to coincide with the famous river crossings of the hundreds of thousands of wildebeest and zebra. Take a look at the video below to get an idea what to expect! Straight after my Tanzania safari, those who would like to go onto Rwanda to trek with the mountain gorillas can come with me for 4 nights to experience this incredible, once-in-a-lifetime wildlife journey. Read my recent blog on this year's Rwanda journey here. Meeting the gorillas in the wild is an experience you can never forget and your conservation impact from this safari is really significant. There was laughter and even tears as it was a dream come true that many of us had held for so long. Read some of the feedback I received from the guests on my Tanzania and Rwanda journeys this year below. 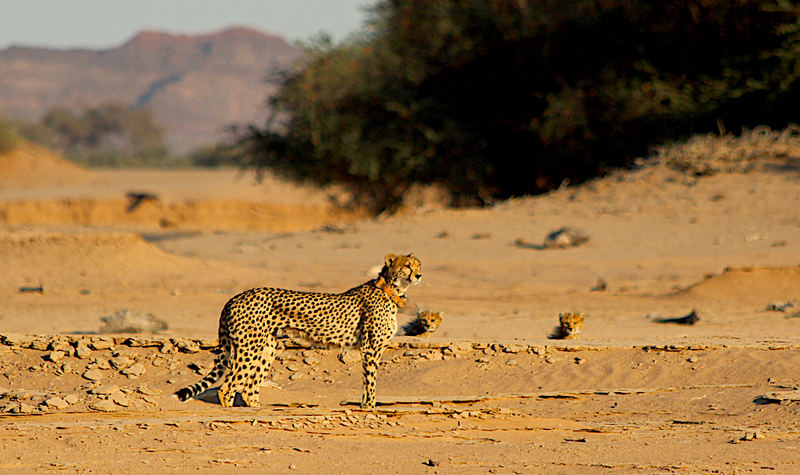 Also in mid-July 2019, I'll be leading a safari to one of my favourite safari destinations and my old home - Namibia! 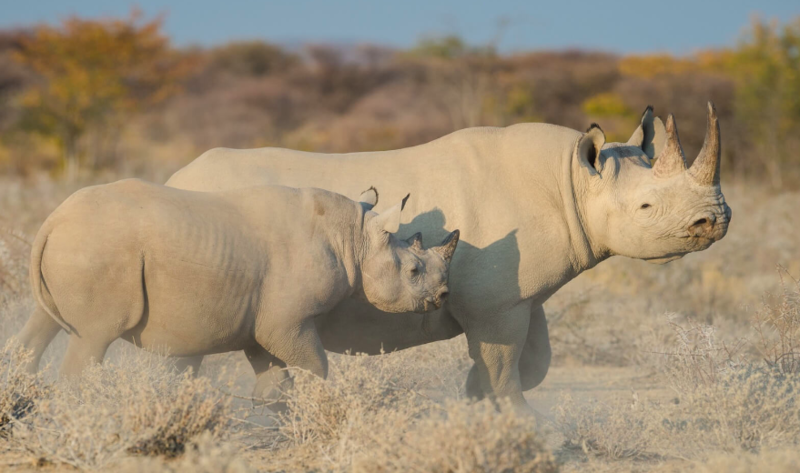 We'll be focusing on finding desert-dwelling rhinos and elephants in the wild and rugged Kunene region, just inland from the famous Skeleton Coast. 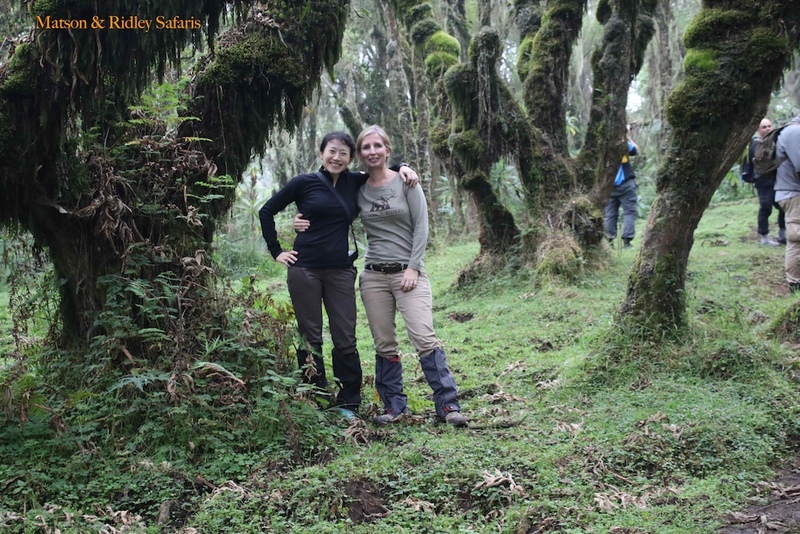 Families are welcome to join this safari, as with all my safaris other than the gorilla trekking in Rwanda (minimum age to go to the gorillas is 16). My Namibian safari includes a night in Windhoek at the Olive Grove Guesthouse, 3 nights at Safarihoek Lodge bordering Etosha National Park and 3 nights at Hoanib Valley Camp. Safarihoek is home to both black and white rhinos and while we will focus on finding these critically endangered animals on game drives and at the lodge hide, we'll also be exploring the area in search of lions, elephants and the ever elusive ardvark! For a full itinerary, contact me now. 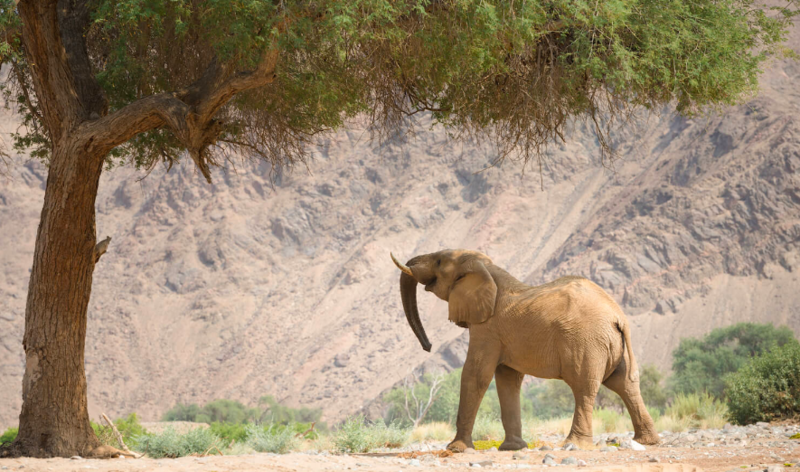 From there, we'll focus on finding the desert-dwelling elephants, lions and giraffes at Natural Selection's new Hoanib Valley Camp, which opens this coming March. The location of this safari camp is simply stunning and the landscapes in this wilderness will take your breath away. On my last trip to this area my group watched a cheetah mother with two cubs kill a springbok in the dry river bed - simply incredible! Andy and I will be taking our own family to north-west Namibia focusing on these areas next year, as it's a really great region to explore with the family. Six people are signed up for this one already, so don't leave it too late as my max group size is 12. So if you're thinking about going to Africa, why not make it extra special and come on one of mine? There's nothing like having your own personal zoologist along for the ride and with my safaris you know you're making a difference in the conservation of the wild areas you'll be visiting. This cheetah mother and 2 cubs let us watch her for an hour or more while she hunted a springbok in the dry Hoanib River last time I was in this area with my safari group. I can't wait to go back to this area! For some escapism, take a look at my photo blog from my last group safari to north west Namibia here.